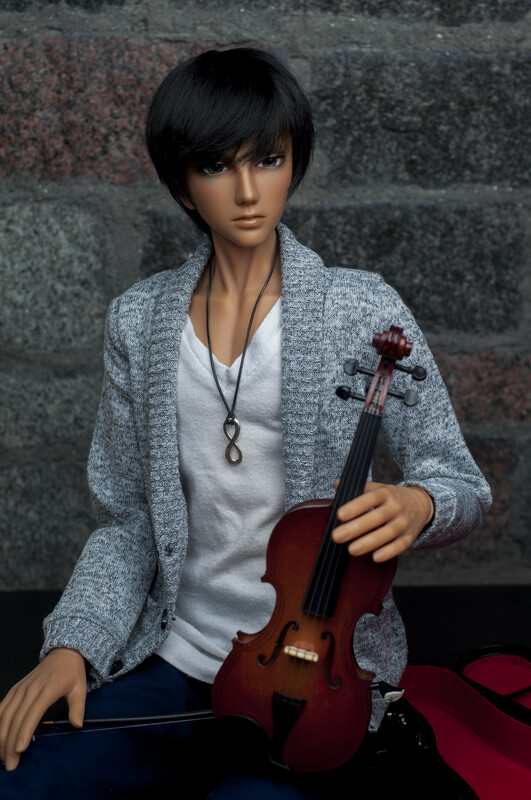 Mr. Lee is practicing some classical songs for his upcoming charity performance entitled "Strings that Sings"
He is so handsome!!! Love him already!! Lovely tan skin... What's his size and sculpt? hino123 wrote: He is so handsome!!! Love him already!! kinoi wrote: Lovely tan skin... What's his size and sculpt?